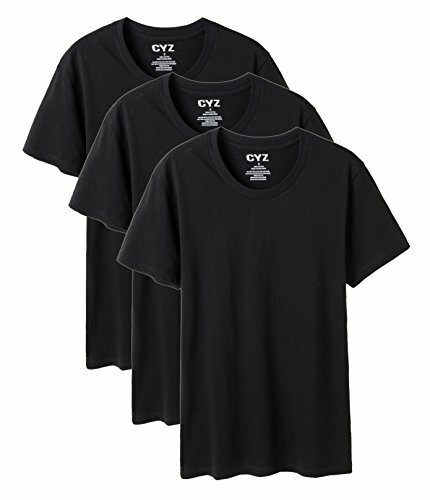 Get comfortable with CYZ High-Q cotton 3PK crew neck undershirts, made from super soft pre-shrunk 100% cotton single jersey fabrics. Try it to love it. If you don't, we offer free shipping and returns.